PRIZE WORTHY: Prof. Mervyn Morris (literature), Dr. Basil Waite (science) and Peter Ashbourne (music) head the list of the 2018 recipients of the Musgrave Medals. The three men are set to receive the uber-prestigious gold medal. At the upcoming ceremony, silver medals will be presented to poetess Jean ‘Binta’ Breeze, scientist Dr. Henry Lowe and the internationally acclaimed Kingston College Chapel Choir. 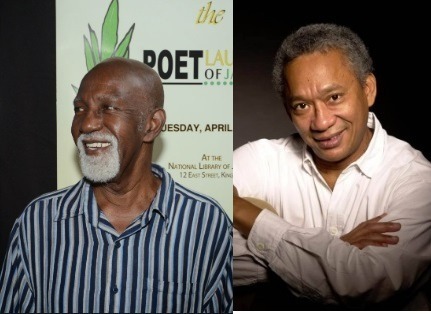 This year’s bronze medallists are legal luminary Prof. Ossie Harding, Dr. Leo Douglas and novelist Roland Watson-Grant. The Youth Award goes to Arthur Williams for his standout work in innovation and entrepreneurship. The Musgrave Medals were first awarded in 1897, and is considered the oldest accolade of its kind in the region. The medals are presented annually by the Institute of Jamaica (IOJ), in recognition of excellent work in science, literature and art. The 2018 ceremony is scheduled for next Thursday, Oct. 10, inside the IOJ’s Lecture Hall, downtown Kingston. LIVING LEGACY: This month brings the third annual Peter Tosh Festival, scheduled for October 17-21. The Gala Awards take place on Oct. 18 at Pulse Rooms on Trafalgar Road, with such prizes as the Legalize It Award (for research and awareness efforts), the Steppin’ Razor Award (honoring influential players in arts and entertainment) and the Equal Rights Award (for strides in the promotion and advancement of human rights) to be handed out. On the previous night, a segment of Puls8’s popular Pepperseed party will be dedicated to Tosh. 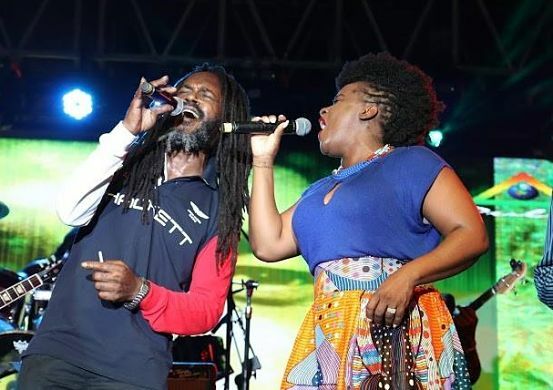 On Oct. 19, the action shifts to the Mona Campus for the Peter Tosh Symposium, and on Oct. 20, the Trafalgar Road-based Peter Tosh Museum will provide the backdrop for the music festival, featuring performances by Freddie McGregor, Luciano, Etana and Jesse Royal. 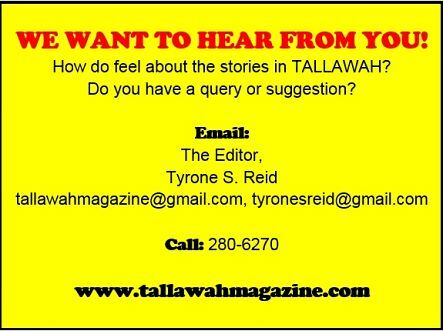 The fest comes to a close on Sunday, Oct. 21 with an excursion to Tosh’s mausoleum in Belmont, Westmoreland. 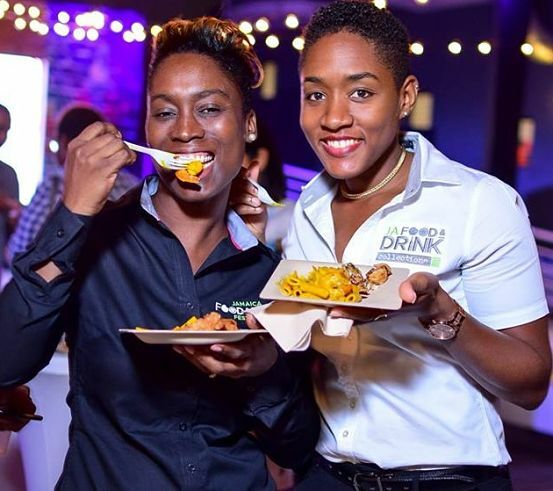 ALL YOU CAN EAT: The Jamaica Food & Drink Festival returns to the social scene from Sat. Oct. 20 to Sunday, Oct. 28, with eight events set to take local foodies to a gastronomical heaven. Pork Palooza (Oct. 20) kicks things off at Hope Gardens; D’Vine (Oct. 21) invites wine lovers to “swirl, sip and savour” at White Mist, Peter’s Rock; Chop Stix (Oct. 24) brings the action back to Hope Gardens for oriental fare with a twist; Downtown Kingston will join the festivities when Crisp (Oct. 25) takes place at the festival marketplace (beside the craft market) and Meet Street & the Market (Oct. 27) takes over the Kingston Waterfront. The Ruins at UWI Mona’s Mona Visitor’s Lodge will host Picante (Oct. 25) for those who like it hot, while the National Stadium car park comes alive on Oct. 28 with a free-entry-to-the-public Pan chicken extravaganza, starting at 2pm. Visit jafoodanddrink.com for details.